Take Off Movie Review - A Movie That Malayalam Cinema Can Be Proud Of! Take Off Movie Review – A Movie That Malayalam Cinema Can Be Proud Of! The incident that occurred in 2014 is very well known to the nation and especially Malayalees. The rescue mission of 19 Malayali nurses is eventful enough to make a film. The mission, it’s intensity and how it happened is what we look forward in this film. 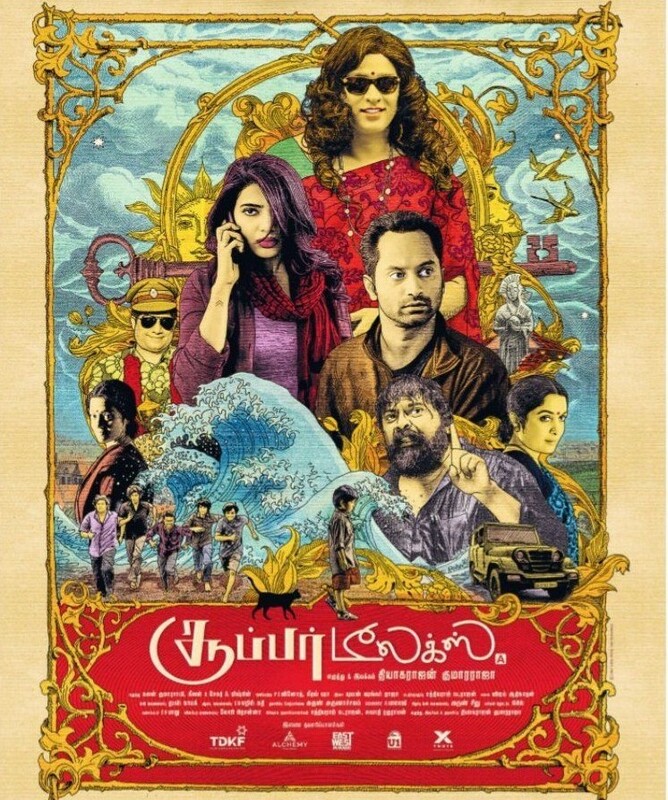 Honestly, after the first trailer, it felt like they have showed us everything about the film, especially with the shot where the bus nears the border and Fahadh Fazil’s character is awaiting it with a smile and the end result is known, but, most surprisingly the film had a lot more to offer! Credit to the makers for holding the cream part back, the emotions. It is the journey of the protagonist, Sameera, her struggle to somehow support her family financially and it is her escape along with her colleagues that we, the audience yearn for. The debutant director, Mahesh Narayanan has delivered a sureshot winner. It is not an easy project to shoot as a first film. The writing is also very strong as it literally takes off from a lady’s life to a country’s war. All the technicalities are confined as our film industry cannot make it lavishly like in Hindi cinema but thankfully the audience won’t feel any technically uncomfortable moment throughout the film. The director’s editing experience has helped in story telling, certain portions are revealed at the right place and the tempo of the film is perfectly maintained. Gopi Sundar’s background score has helped in elevating the emotions. READ Malayalam Cinema: Top 6 Films Of The First Half Of 2017! Overall, Malayalam cinema industry can be very proud of getting this film made in Malayalam because it would not be such a big deal to get it made in Hindi or any other language, and most importantly to match the standards of a bollywood film. It is a must watch to every category of the audiences as we must know what our “God’s own Angels” go through, it will definitely raise our respect for nurses and we get to be thankful for a stable life. It also gives relief that our country’s situation isn’t that horrible like the few as Iraq.